Klep’s toolkit is rich and ever growing! From jukebox distractions to oil sprays, all is fair in the art of scheming! 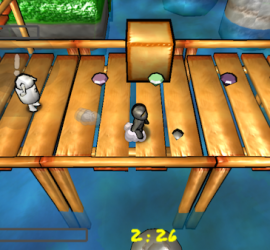 Klep is undoubtedly fantastic at sneaking. He not only does it to survive, but he would even do it if there was no danger… He’s hooked! 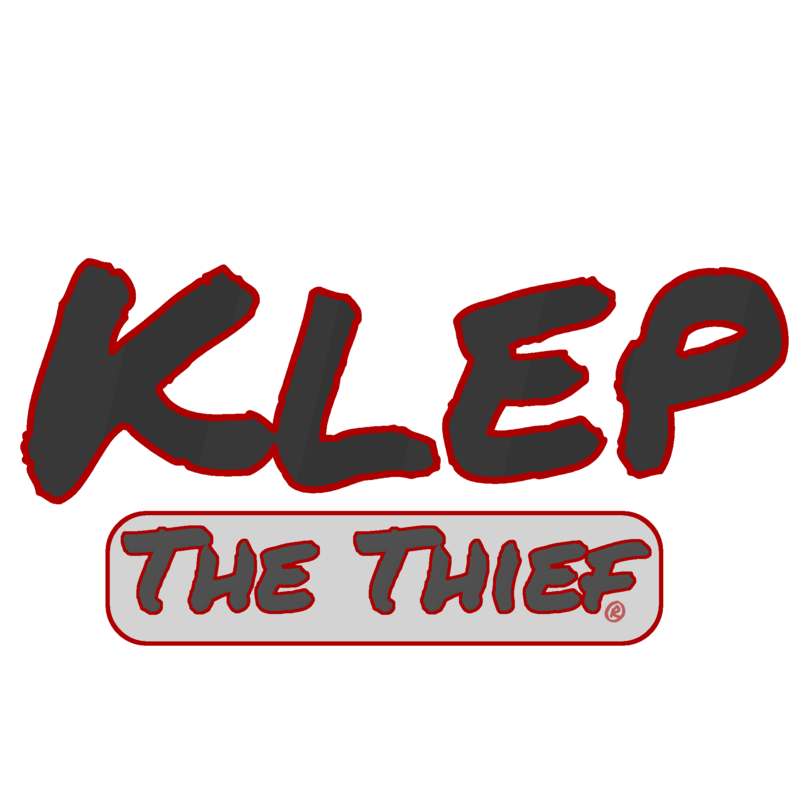 Klep is a good thief! 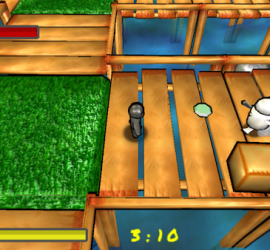 In that he only steals from the thieves to return items back! 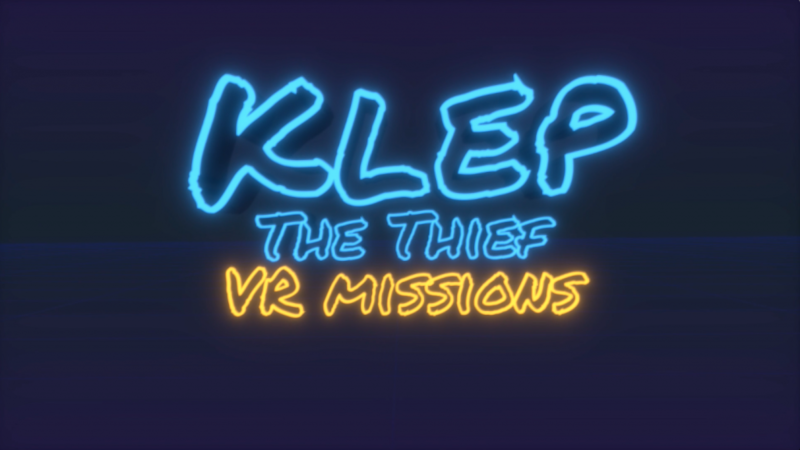 Klep The Thief VR Missions is out! The day of our first release has finally arrived! 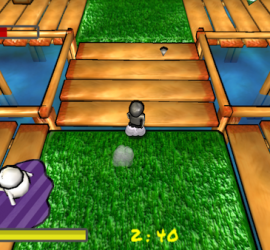 We’ll keep it short, here’s the link: https://appsto.re/i6Bn6hJ More updates and trailer (of course) coming! 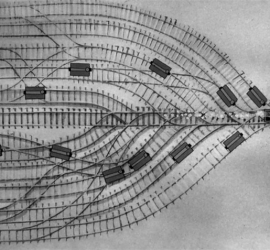 A Heck of a Rail! The Official Teaser #2 Is Here! 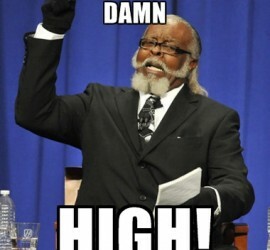 Well ladies and gentlemen, the day has finally arrived! I guess those two weeks of me yelling at Nassim about delays in the teaser must have paid off. 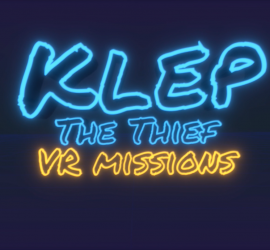 While his very soul might be shattered from my relentless wrath, we are happy to present to you the latest, ripest fruit of our labor: The Official Second Klep the Thief Teaser! Don’t miss the special “after the credits” scene! Well, the teaser is almost here, so we figured we’d give you guys a couple quick clips to wet your appetites. A mysterious ad… The shadowy Klep straps up and gets ready for his next mission that will change the course of history… Stay tuned for the full teaser coming soon!